Time and money are two things that most of us are very protective over. Both are precious to us and we want more of it. 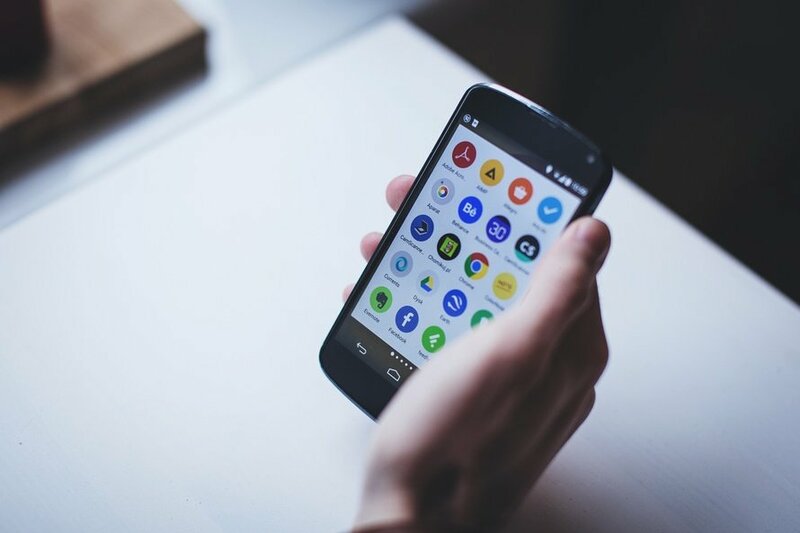 Luckily we are living in the era of smartphones where there are tons and tons of apps that you can download on Android or iOS that have been designed to make your life easier or more fun. 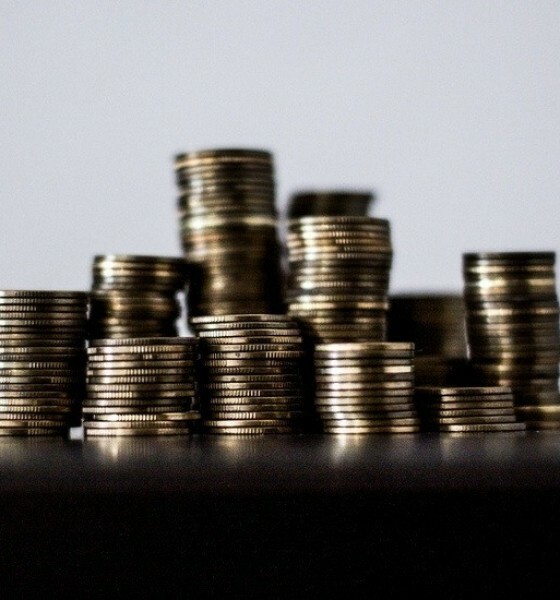 Let’s face it, managing your finances can be very time-consuming and for many of us we just seem to wing it and hope for the best at the end of the month. This is why Toshl Finance has become one of the hottest personal finance apps in the market as it records your spending and savings over a month or even a year. You can even customize the tags to name your expenses and as an added feature, it can consolidate the expenses of two people which are great for couples. We live in a very fast paced environment where one minute you are sulking with the Monday Blues and a blink later you are screaming TGIF. So, it is not uncommon to miss paying your bills on time because while you thought you just did, you are already receiving overdue notices and calls. 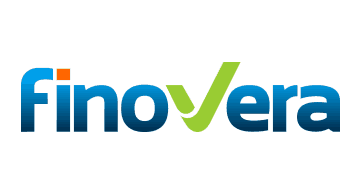 Here’s Finovera to the rescue! Just like timer, it alerts you on your bills and dues. 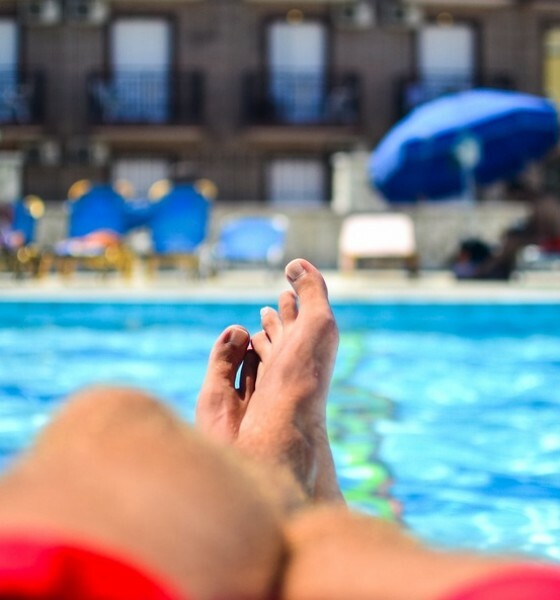 The difference between Saved and Toshl Finance is that you are able to see how much you can spend a day based on the monthly budget you have set for yourself. An added bonus is the multi-currency support where you can use Saved overseas and stay on budget even if you are spending in a different currency. 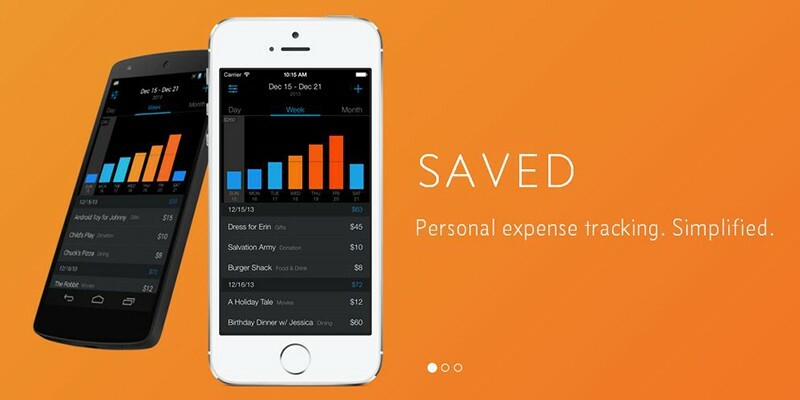 Saved is a free budgeting app available for iOS and Android. Most urban kids today think that money is derived from swiping plastic cards whenever they want something. 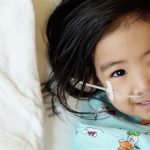 It is increasingly difficult to instill the value for money in children as the environment we live in is based on materialism and consumption. But with an app like A+ Allowance, you can start exposing your children to a system that rewards them for every chore they successfully complete. It also helps you decide how the money earned every week is allocated into amounts that your children should save, donate, invest or spend. iCukoo takes the phrase “you snooze, you lose” to a whole new level. 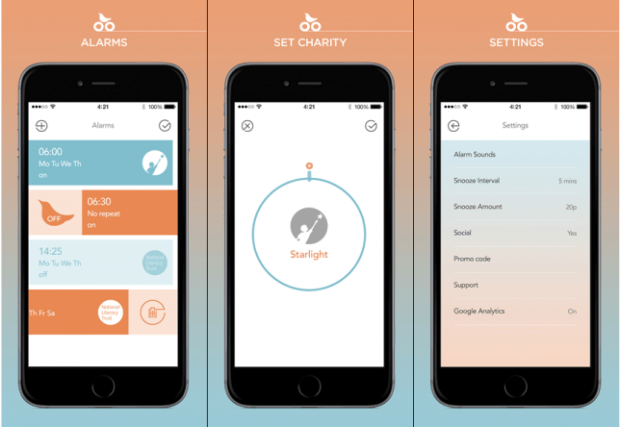 Ignore your pre-set alarm and iCukoo will send a donation to a charity that you have chosen. 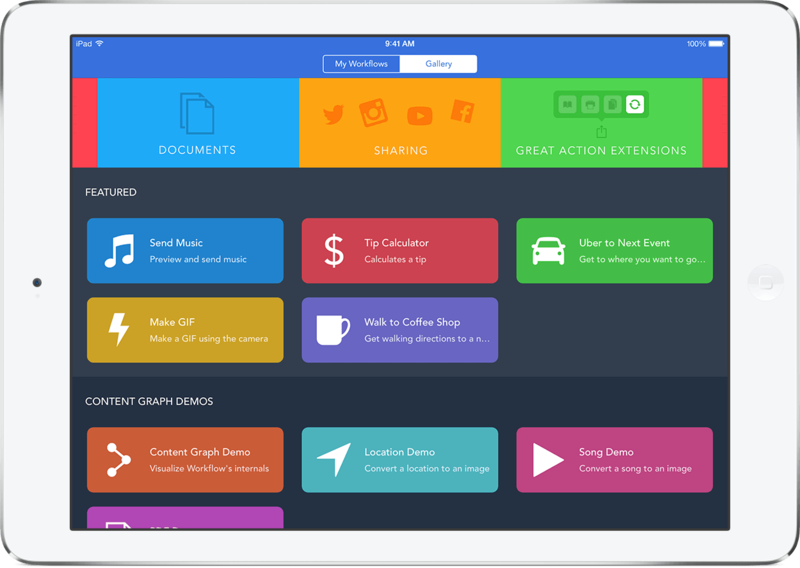 From sending messages to a group of people to organizing documents, Workflow helps cut potentially tedious activities into a one-step process so you can program certain tasks and turn them into a button that you can access on your phone’s home screen. “If this, then that,” IFTTT is the best way to your connections between apps Facebook, Dropbox, Instagram, Twitter, and Gmail, as well as devices like your iPhone, Nest Thermostat, Fitbit. For example, if you want Facebook to upload your Instagram masterpieces, program “If I take an Instagram photo, then Facebook will save the file.” With IFTTT, you can now manage your apps, social post and more – effectively. 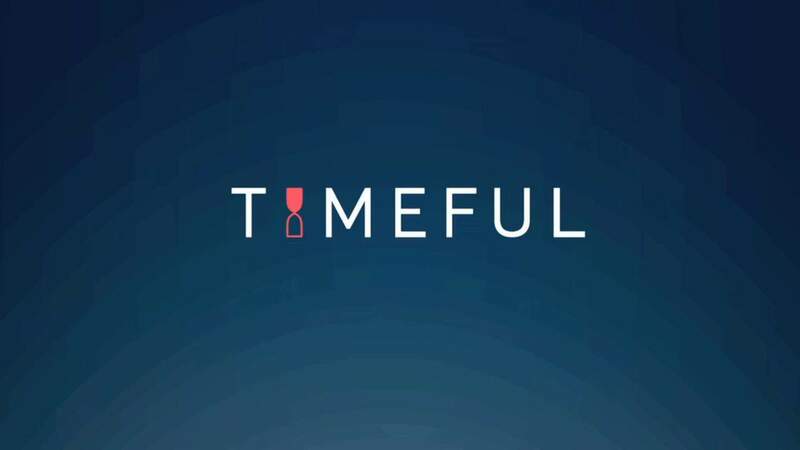 Timeful is a great app for those who are slaving away at the grindstone. It will send you timely notifications to remind you of little things like taking a break to stretch or rest your eyes from staring at the laptop for too long. It is pretty smart as it has an algorithm that picks up on your preferences. 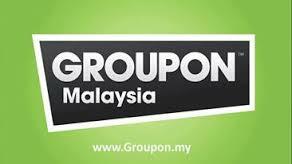 Groupon has evolved to become a lot more than just a way to get deals on new restaurants or spas. These days you can get just about anything on Groupon from cruises to hairstyling equipment. Want to eat out but your budget is kind of tight and you are tired of all the usual places? 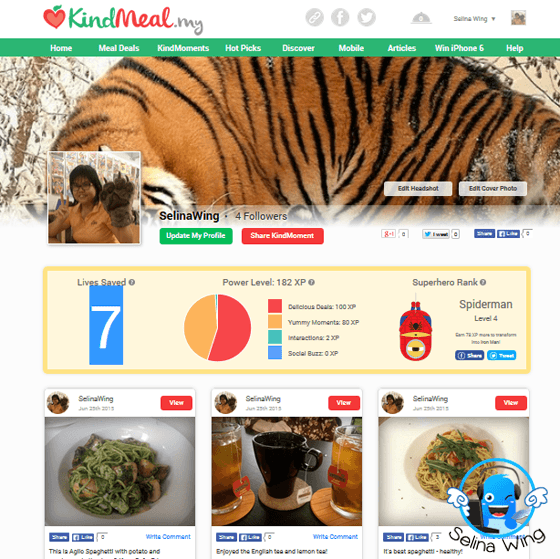 Download KindMeal app for great savings on delicious food from restaurants you have not tried before. All you need to do is just click to get a coupon and another click to use it. There is absolutely no need to wait or make a pre-payment which is ideal when you are feeling hungry. Like to analyse your finances and learn how to manage and control your cash? Here’s a FREE and easy tool to get your hands on. Click here to try it NOW!